Located in the V.I. Cardiac Center. Gov. 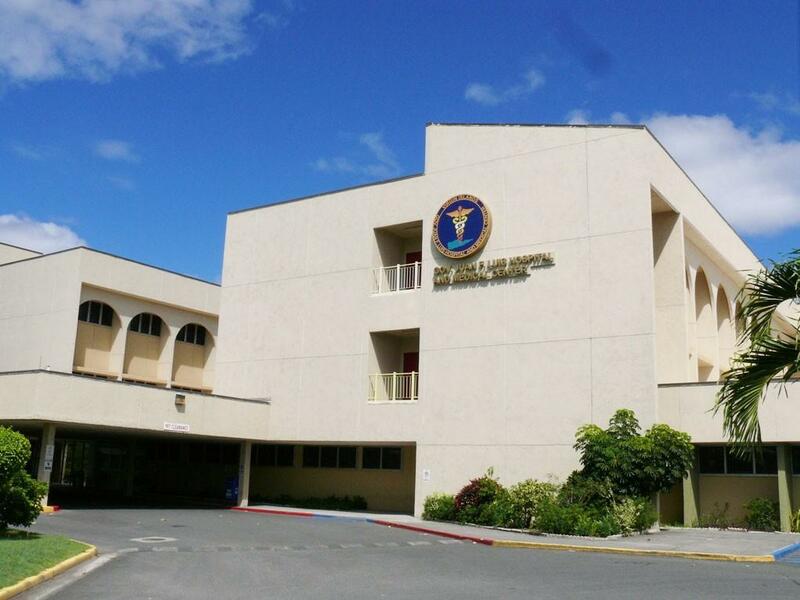 Juan F. Luis Hospital in Christiansted (St Croix, U.S. Virgin Islands) opened a new corporate lactation room for employees to breastfeed, in the hospitals' V.I. Cardiac Center. 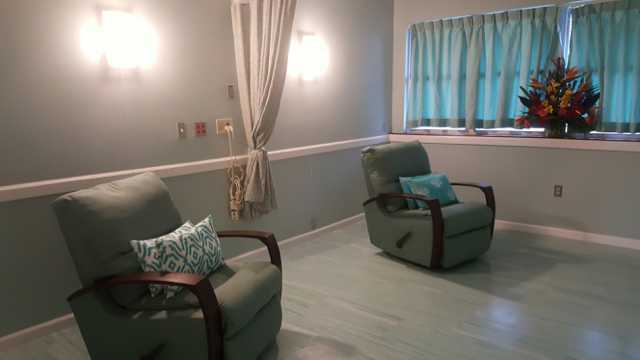 JFL’s corporate lactation room includes two recliners, a privacy curtain and access to hospital grade Medela breast pumps for the comfort of its employees.